What if Call ringtone comes from receiver during a call via Messenger? 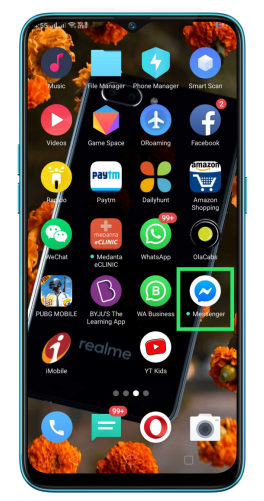 Learn about how to do if call ringtone comes from receiver instead of speaker during a call via Messenger. When you are using Messenger or other applications for calls, ringtone of incoming call may come from receiver instead of speaker as usual. This is the design of Android System. When your call via Messenger is on receiver mode, ringtone of incoming call will come from receiver. Vice versa, if your call via Messenger is on speaker mode, ringtone of incoming call will come from speaker. Hanging up the call via Messenger, ringtone will come from speaker.